"The course opens your mind to new perspectives"
Since graduating from WMG, Lefteris has continued to progress his career at Meggitt plc. After joining the company as an Operations Management Trainee in 2015, he secured a new postition as Operations Project Lead in June 2016. As of April 2017, Lefteris is now a Project Manager (Strategic Ops) for the company and is based in Orange County, California. When we originally spoke to Lefteris Andreadis, he was about to travel to the USA for training as part of his new job with Meggitt plc. He joined this global engineering group as an Operations Management Trainee just a few weeks after completing his MSc in Engineering Business Management with us. 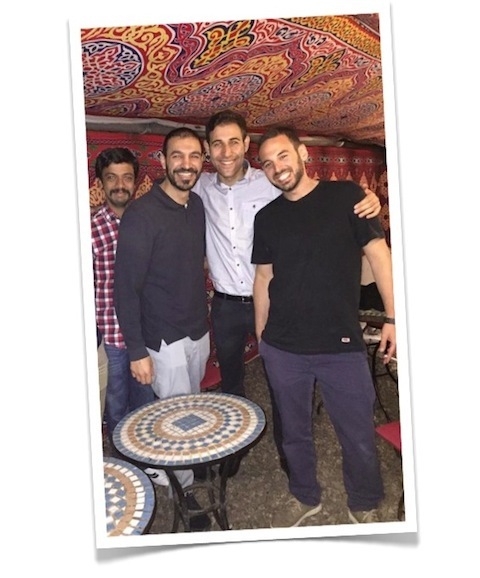 Even before joining the course, Lefteris had gained first-hand commercial experience. In 2011 he established an e-commerce enterprise, selling health and beauty products through an online shop. Handling all aspects of the operation including cash-flow, inventory, marketing, recruitment, training and people management, he grew it from a start-up to a successful business. 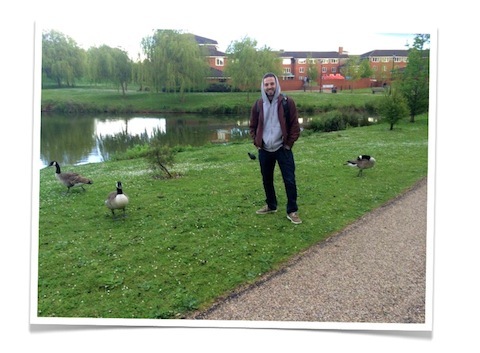 Coming to Warwick with this ‘front line’ business knowledge, what did Lefteris think of his MSc programme? “It was absolutely brilliant,” was his short reply! “The best thing about the course, for me, was that it helped me construct connections that I had never considered before. “You learn how everything aligns with everything else in an organisation – how logistics connects with purchasing, how operations strategy connects with HR and so on – and how it all works together to drive a company’s success. Now I’m actually working in industry, I see these connections all the time. Before my course, I simply didn’t have that awareness. 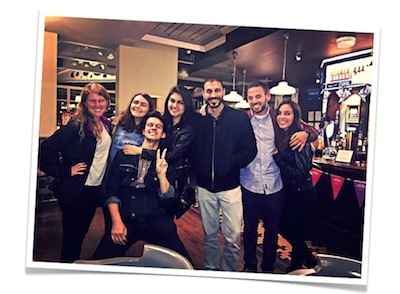 So what advice would Lefteris give to someone who’s thinking of studying at WMG? “Immerse yourself in the experience,” he answered. “You do need to be committed and prepared to put the effort in though. Also, open your mind to new ideas and new ways of thinking. Be ready to move out of your comfort zone, because that’s where you can learn the most.